As an ISIC cardholder, you can take advantage of this preferential offer and enjoy your first 12 issues of The Economist for only €12*. 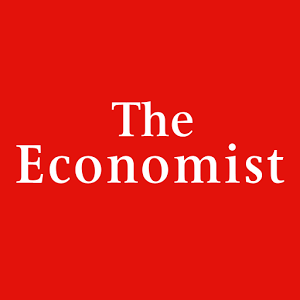 Now available in print only, digital only or as a print and digital package, you have the opportunity to enjoy The Economist however you wish. As a thank you, The Economist will also send you one free copy of Intelligent Life, their bi-monthly lifestyle magazine that covers life, style, culture and everything else under the sun as long as it’s interesting (valued at €8.40)! * local currency variations apply. This offer is valid for new subscribers only in Continental Europe, Middle East and Africa only (UK excluded).